Haircolorxperts started as a national franchise providing Xpert hair color and design services. Owner Will Rucker, a master stylist and colorist, opened the Coconut Point salon in January 2007. Will started his career in 1979 working in one of the top salons in Southwest Florida. Going through the Vidal Sassoon training, he learned the techniques to create precise and consistent hair styles. He became a specialist in hair color and hair shaping taking prizes in state competitions for creative design in his early days as a stylist in Fort Myers. 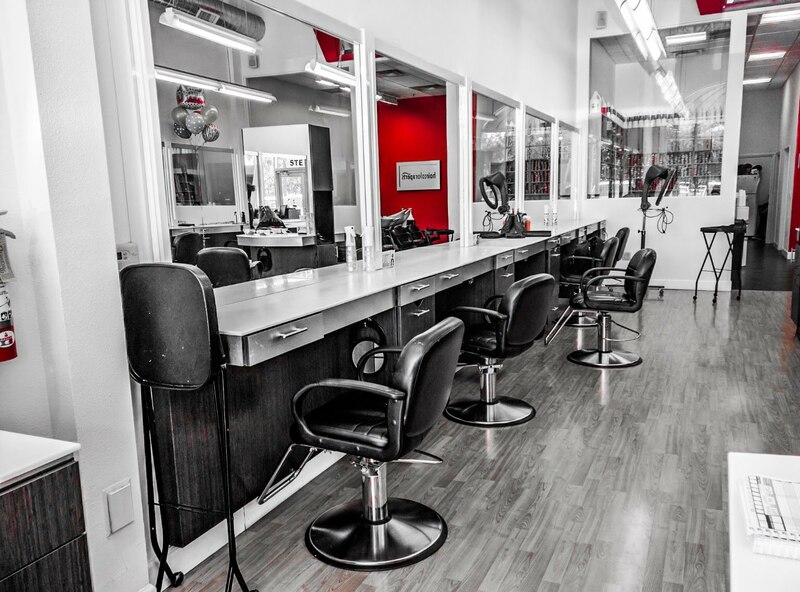 His first salon was a full service day spa and through that experience Will discovered his true passion was to create a team of specialists seriously devoted to hair coloring services. He joined haircolorxperts in 2001 and grew to three salon locations in Estero, and Naples. Will enjoys mentoring and supporting his staff and spending time with his wife, Teresa and daughter Grace.